Today, Uganda’s parliament will discuss a controversial bill that would see the presidential age limit removed from the constitution. Today, Uganda’s parliament will discuss a controversial bill that would see the presidential age limit removed from the constitution. As it stands, anyone over the age of 75 is ineligible to stand for president. The motion has been introduced by President Yoweri Museveni’s National Resistance Movement, Uganda’s ruling party. 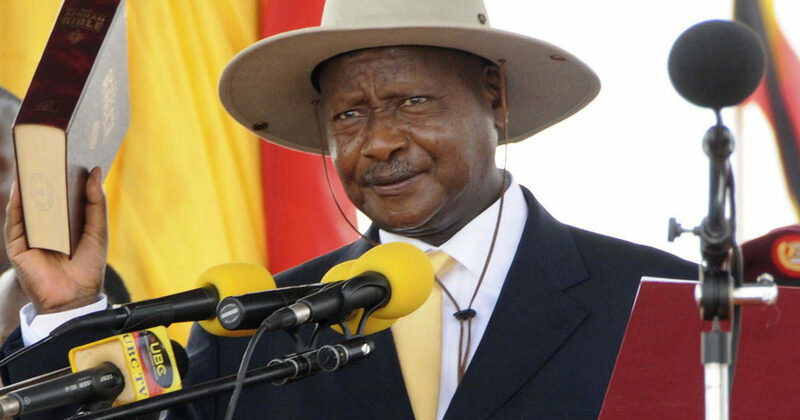 Mr. Museveni–who has ruled Uganda for more than three decades–will be 77 by the 2021 election, making him the main beneficiary of the bill. The issue has polarised Ugandan society. On Monday, police detained 11 people, including an opposition MP, who were protesting against “life presidency” for Museveni; two lawmakers came to blows over the bill in parliament. With the president’s National Resistance Movement enjoying a comfortable majority, the bill, whenever it is formally voted on, is expected to pass.